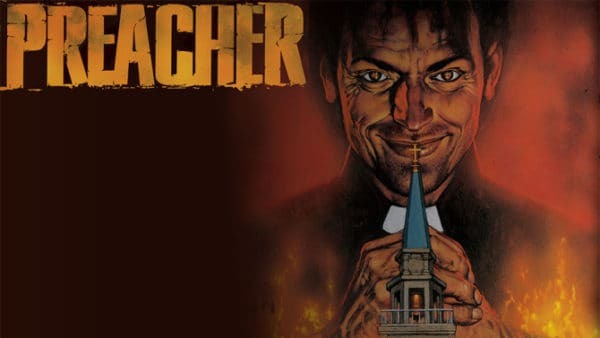 Topps Offers Trading Cards Depicting Images From AMC’s Preacher 24 Hours After Airing! 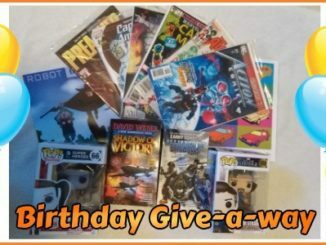 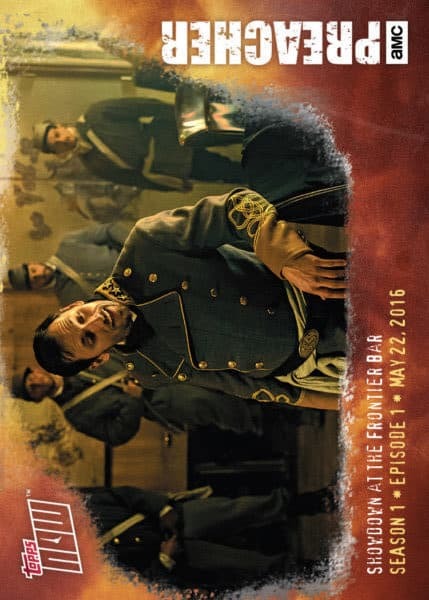 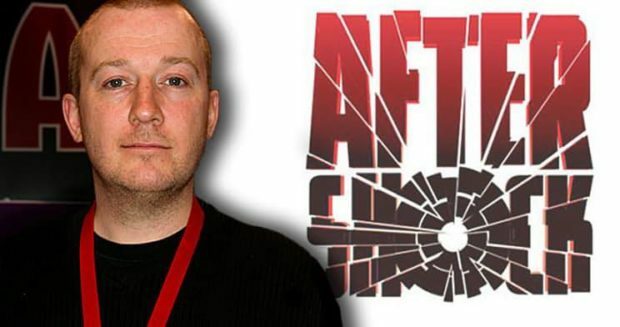 May 25, 2016 Jason Bennett Comments Off on Topps Offers Trading Cards Depicting Images From AMC’s Preacher 24 Hours After Airing! 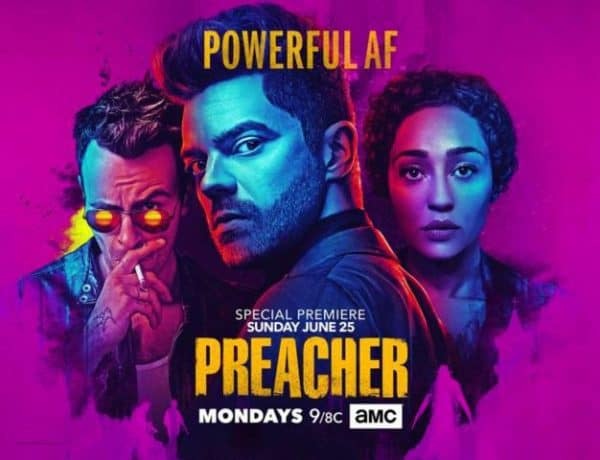 New Sneak Peek at AMC’s Preacher – Tulip Ain’t To Be Messed With! 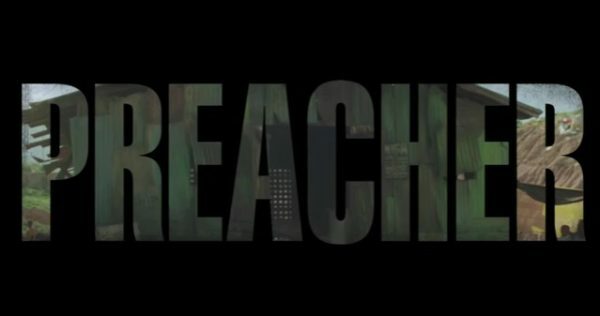 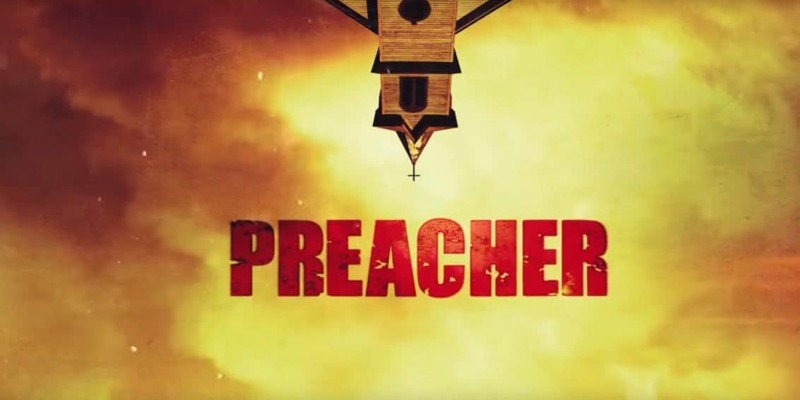 April 11, 2016 Jason Bennett Comments Off on New Sneak Peek at AMC’s Preacher – Tulip Ain’t To Be Messed With!